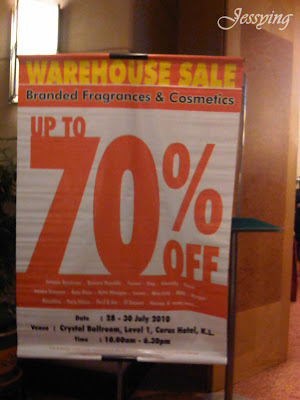 This sale is running from 28 July to 30 July 2010. 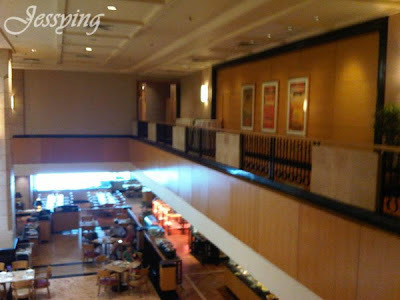 So I went during my lunch time as it was nearby my office. 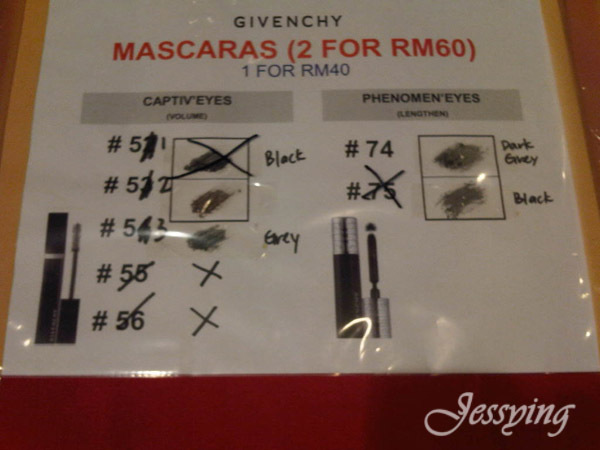 Surprisingly there was not much crowds compare to last year, maybe due to the reason they just held the same warehouse sale in early April. 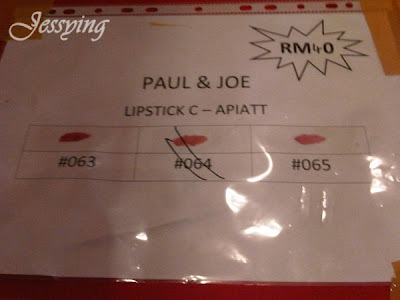 Like usual, handbags are not allowed in the warehouse sale, so they asked you to put your bag into the plastic bag before they tied it up. There were 2 counters (one for cash another for cash/credit card transaction) operating during lunch as the person incharged told us that some of their staffs went for lunch already. 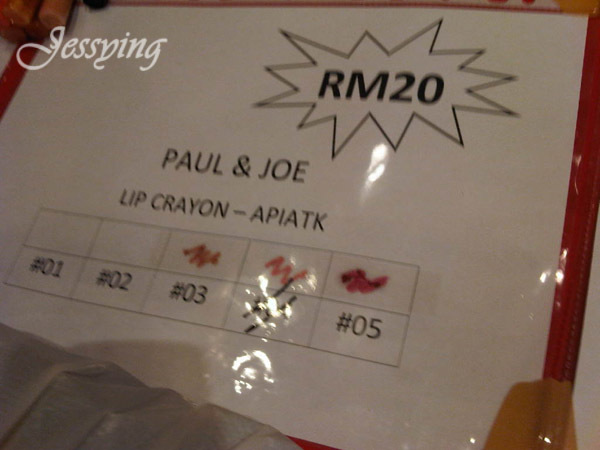 Since the crowds are quite small this time, so the queuing period is quite fast. 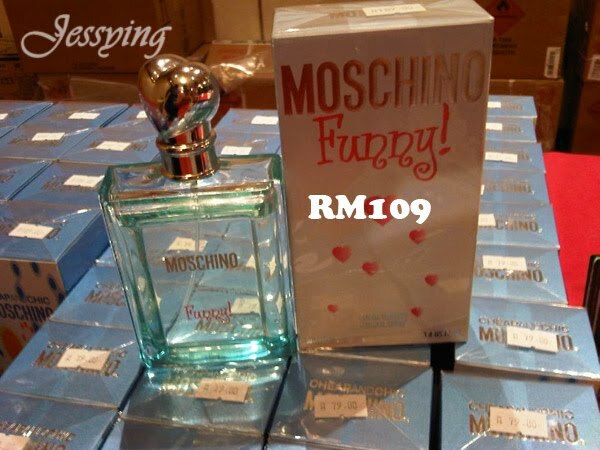 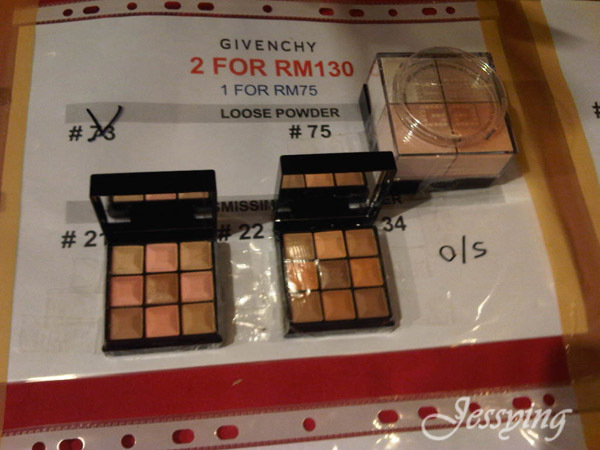 Below are the price report for this warehouse sale, I guess I cover more than 90% of the cosmetics and 80% of the perfume as some of it do not have price display. 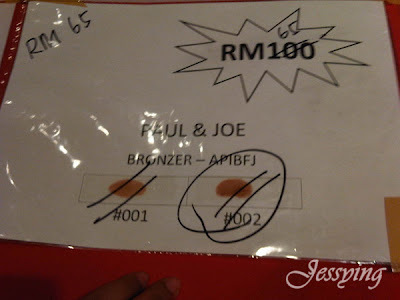 And I spent 2 hours editing more than 60 pictures before posting! 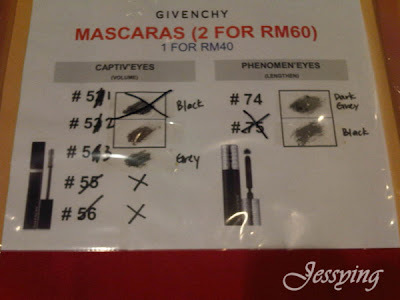 Now eyes damn tired. 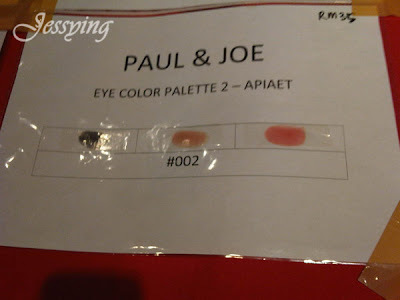 O.O! 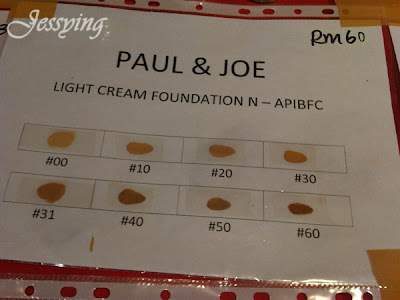 Note : There is a limited choice of Paul & Joe skincare available here however the pricing are more expensive compare to last year. 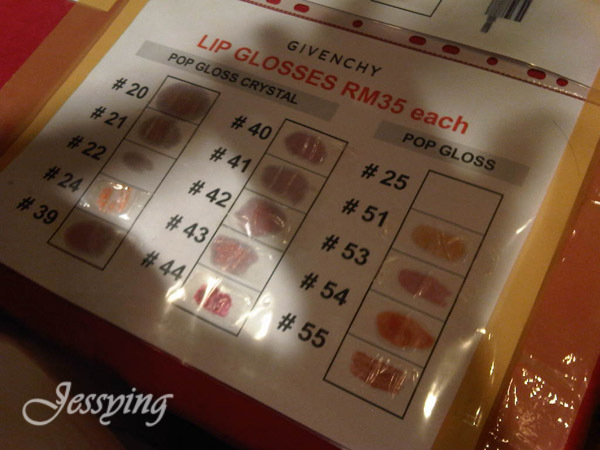 And the prices are not being displayed and need to check with the SA herself. Guess what I didn't buy anything for myself ( really no cheating!) 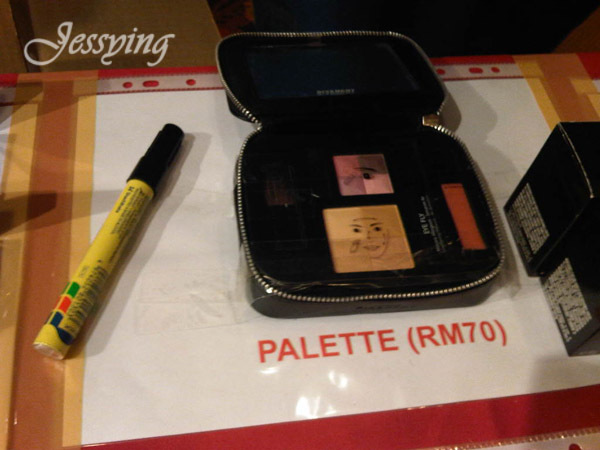 this time but bought some stuffs for my fellow customers/readers. And I met one annoymous reader named Jessy Lee (almost same name with me, except with her Y) from Klang, was shock when she said hello to me.. and i was like errrr.. haha anyway we have such a good chat and went for lunch after that! 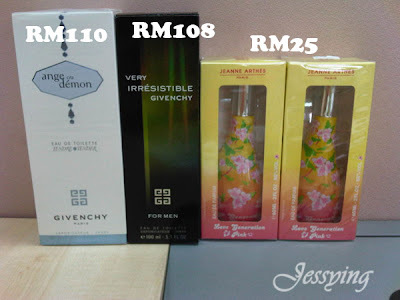 Well .. see you girls those (annoymous) should come say hellooooo.. 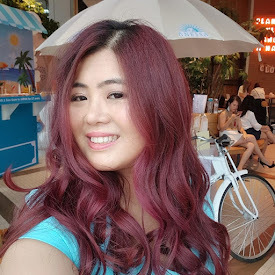 I am very friendly and wont bite you okay!!!! 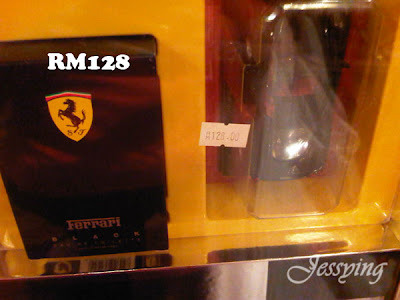 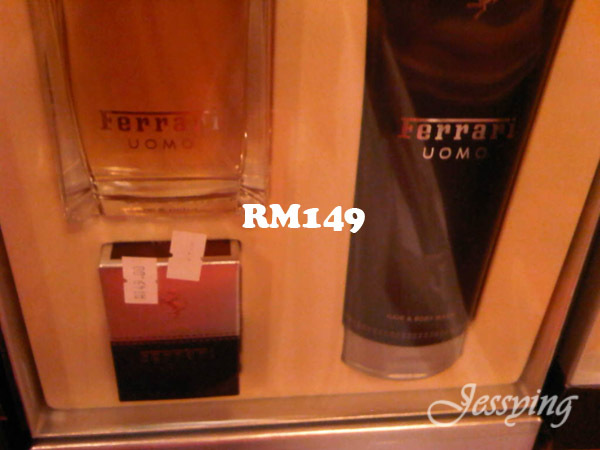 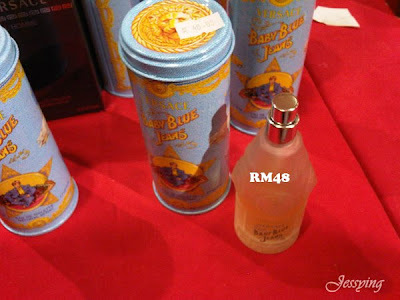 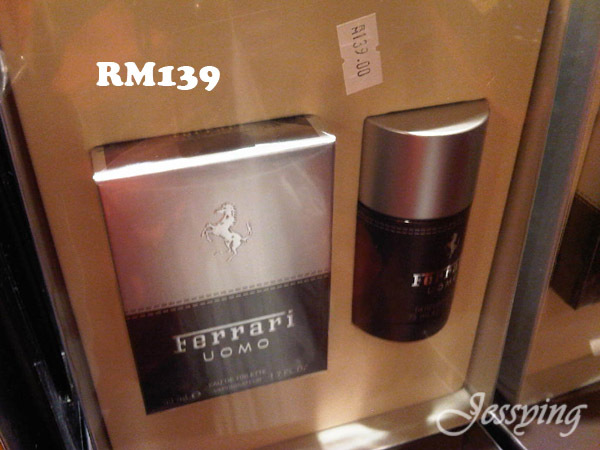 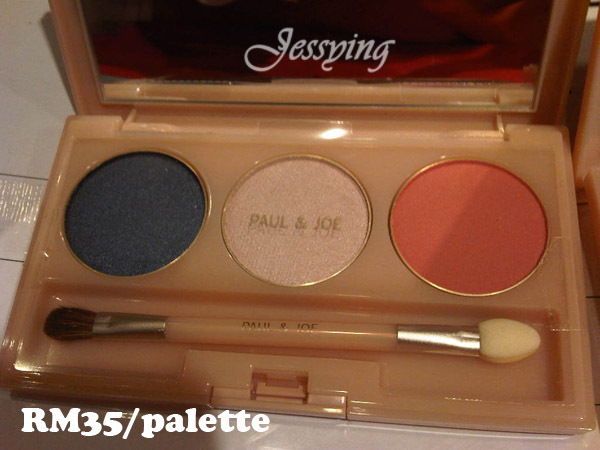 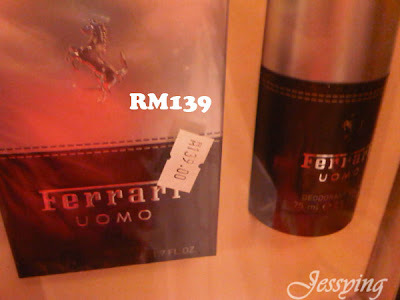 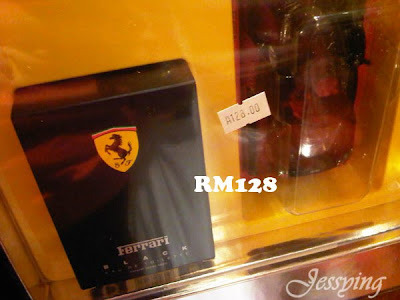 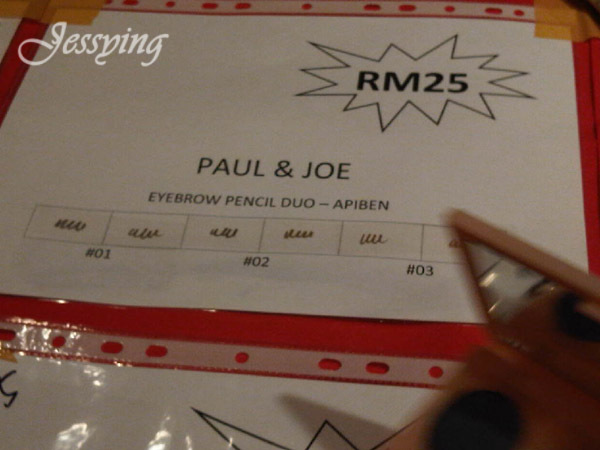 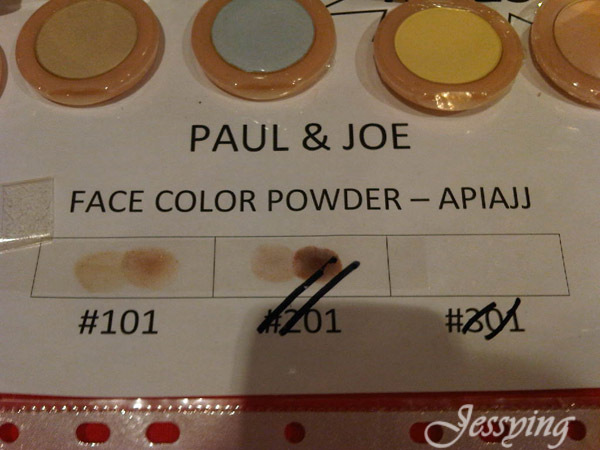 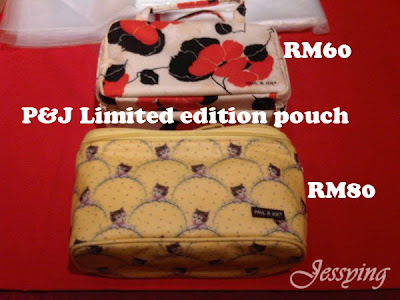 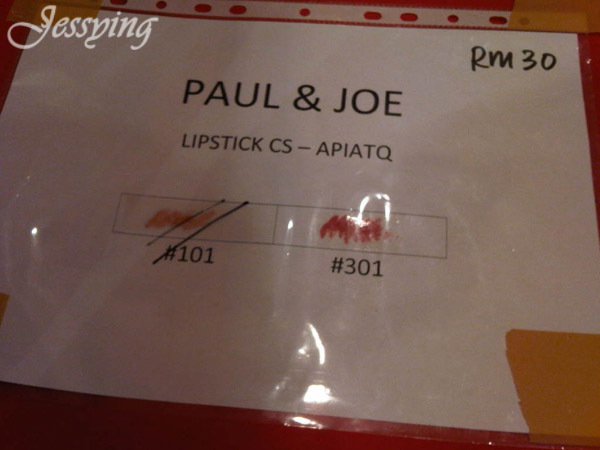 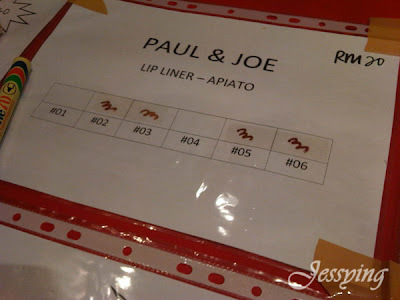 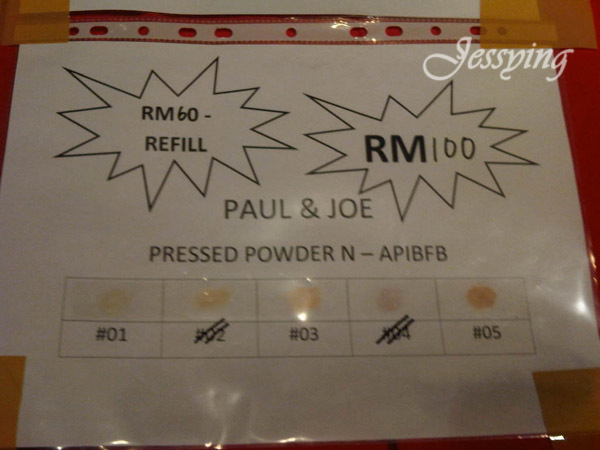 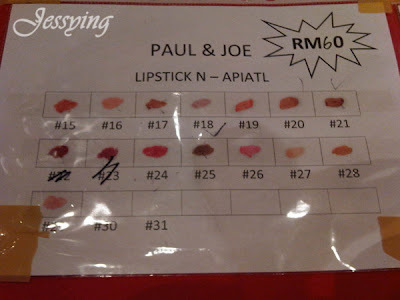 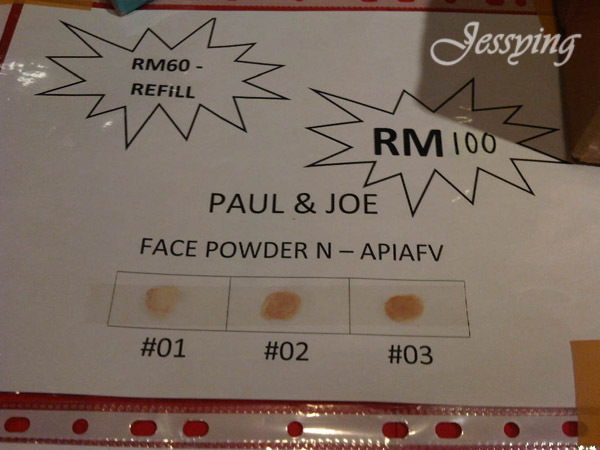 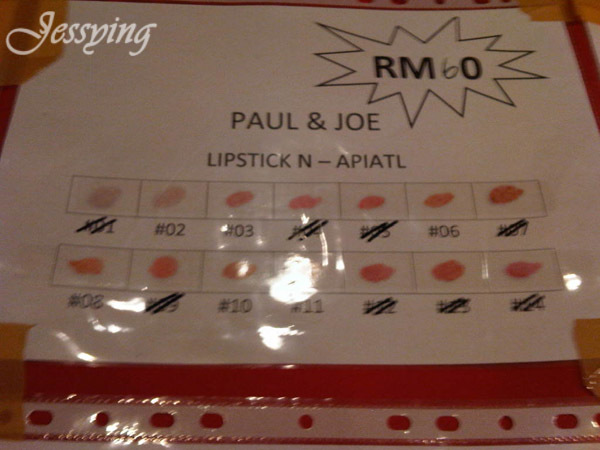 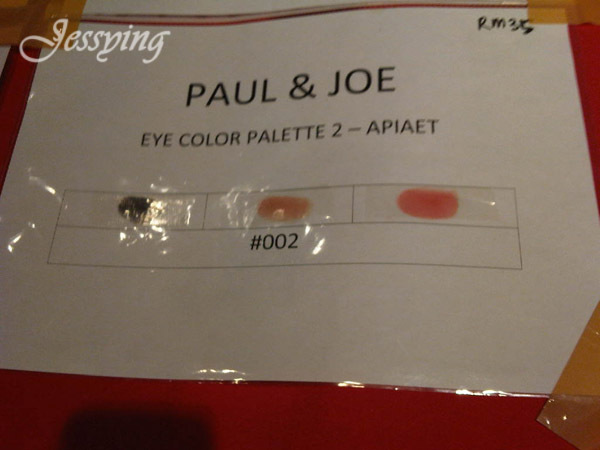 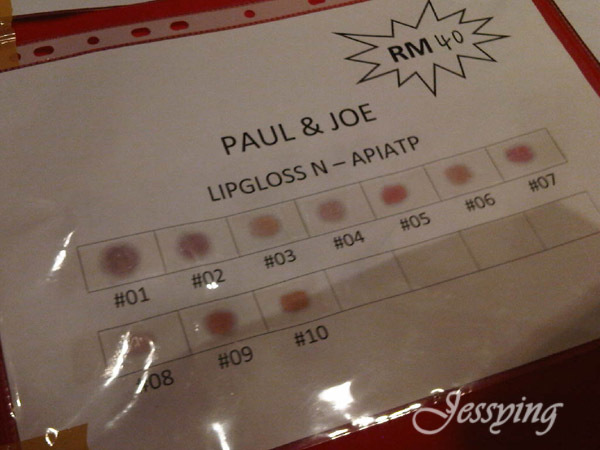 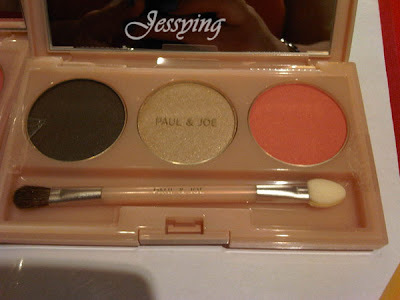 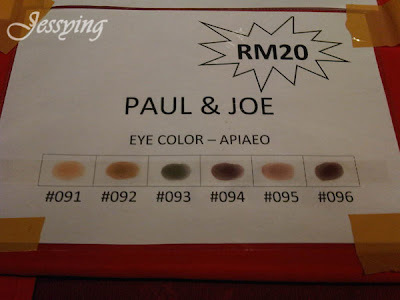 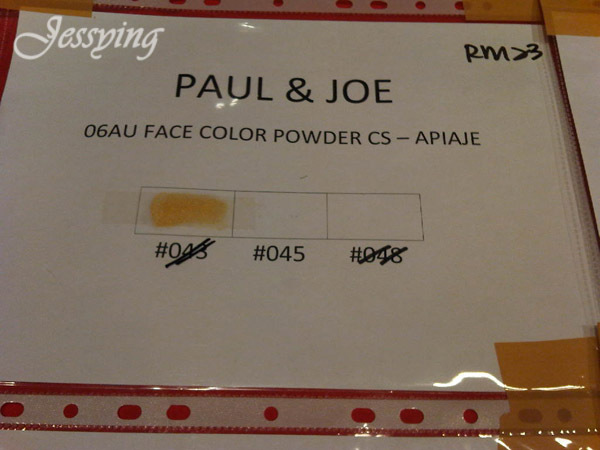 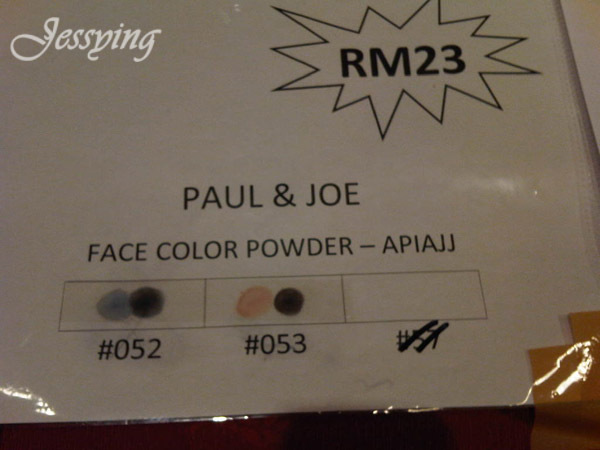 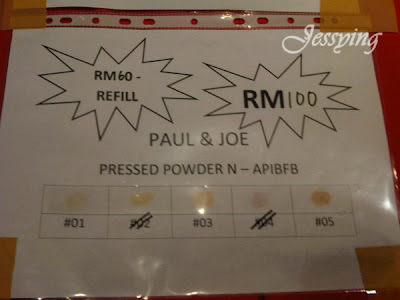 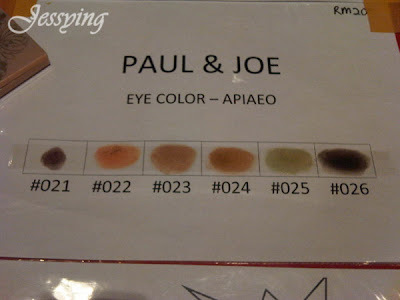 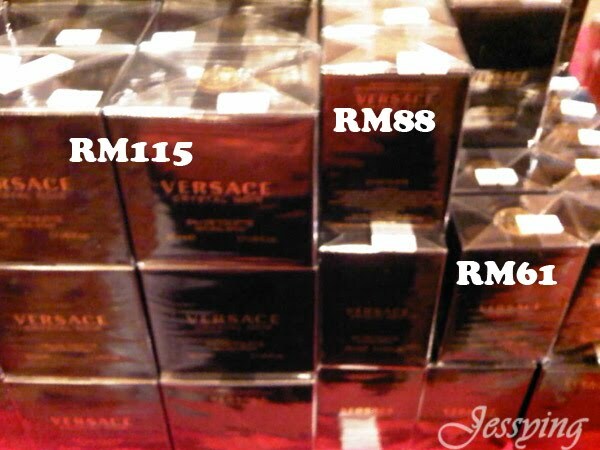 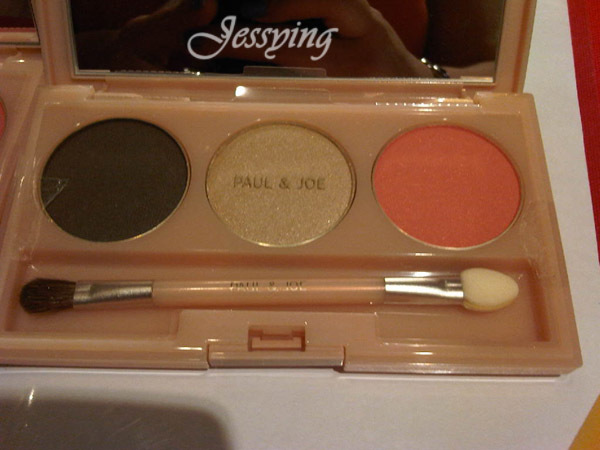 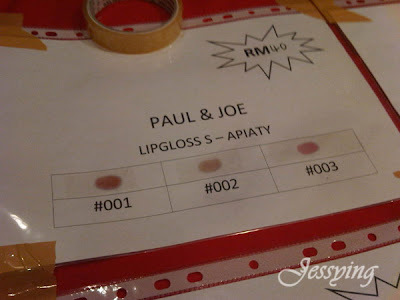 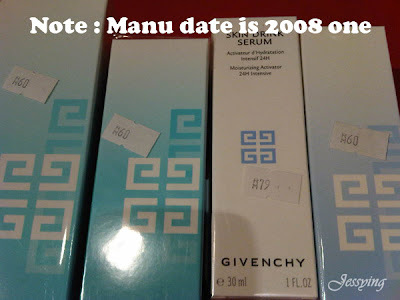 Summary : As overall, the prices have increased this year especially for Paul & Joe products, one of the SA from Pavilion's counter which I recognized her from previous sale told me that this time around their products manufacturing date starts from 2009 and hence the price of increase. 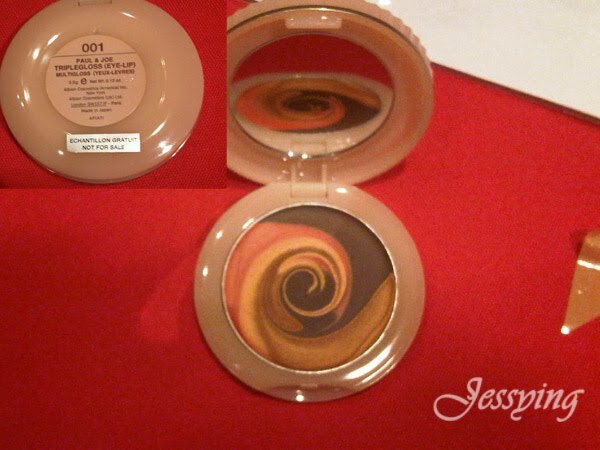 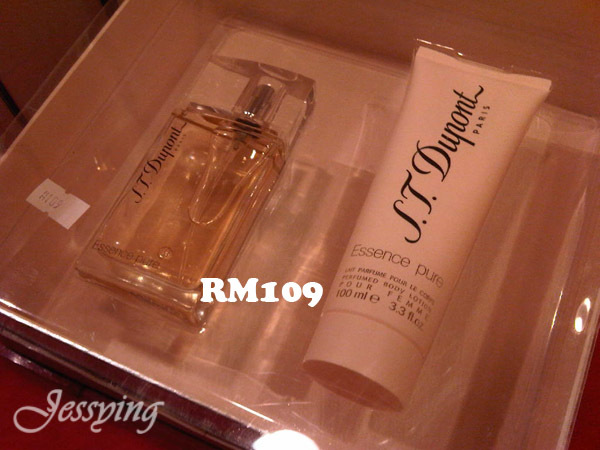 I did realized their packaging is newer this time. 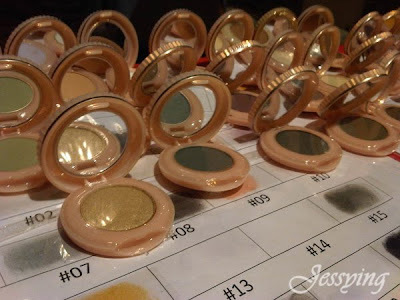 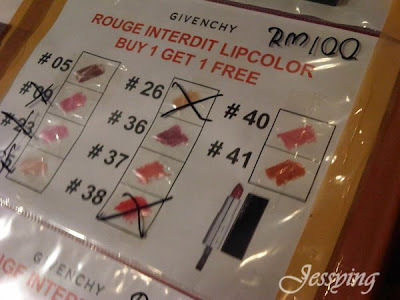 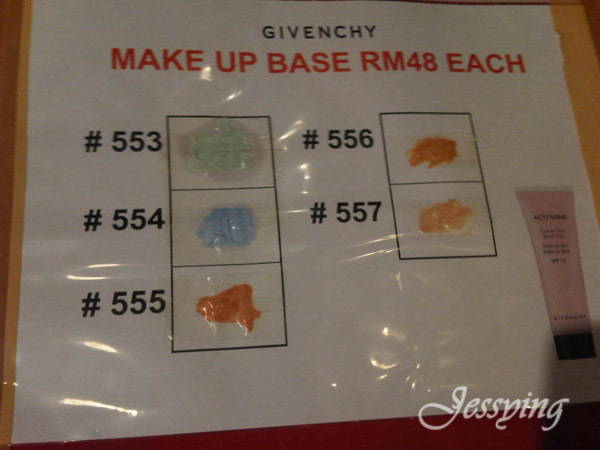 Also take note that there is no tester available for skincare & cosmetics (whether its Paul & Joe or Givenchy), so do try out your colors first at the counters before coming to the sale. 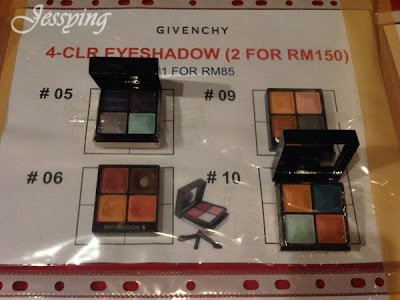 Also worth mentioning is that this time around, there are new collection from Givenchy that are available.. if not mistaken 50% cheaper than the counter. 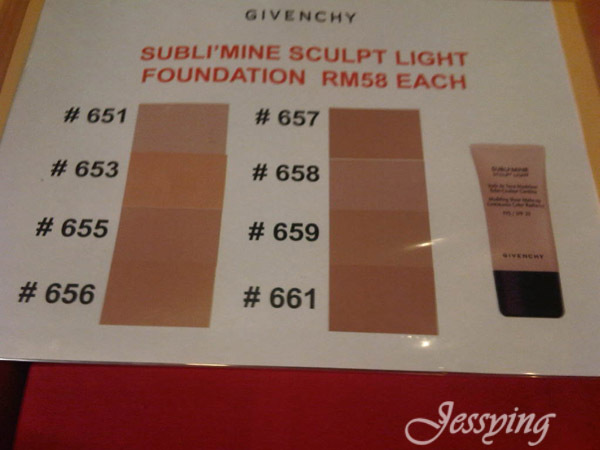 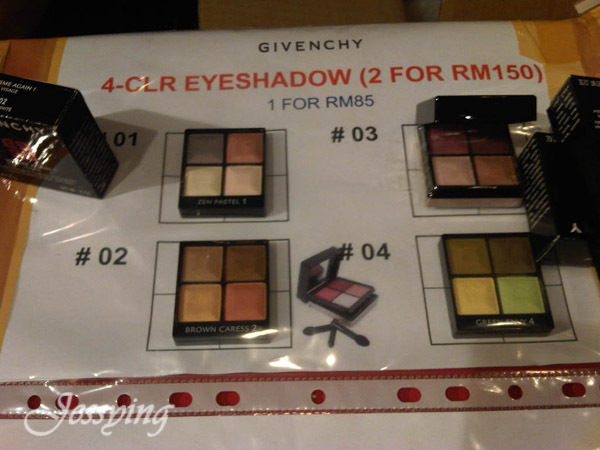 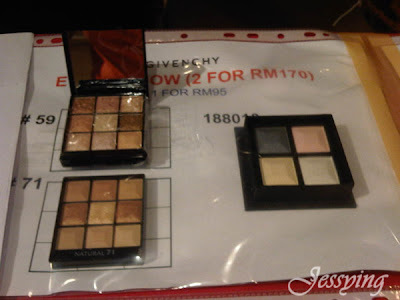 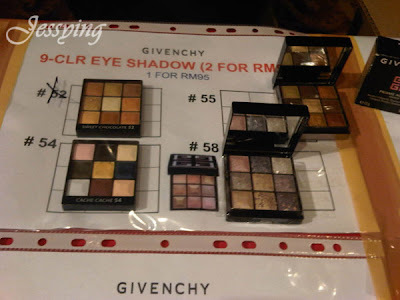 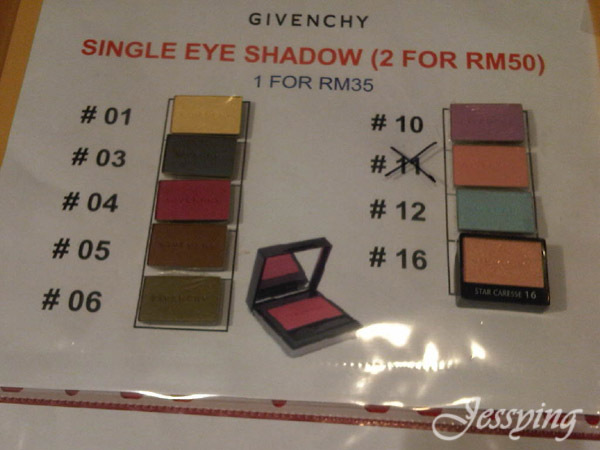 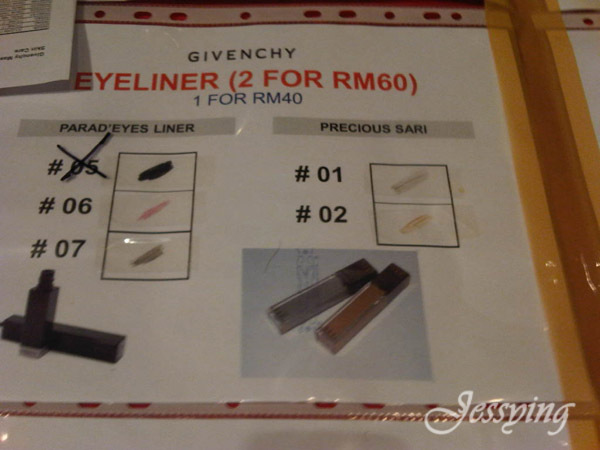 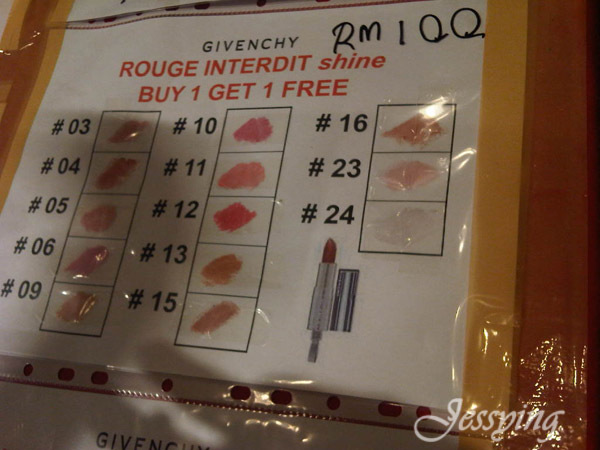 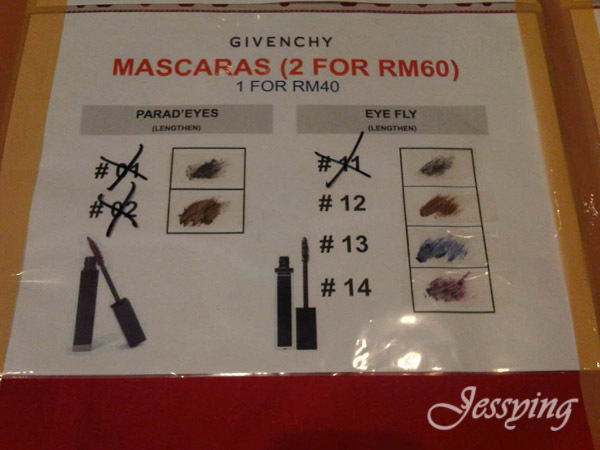 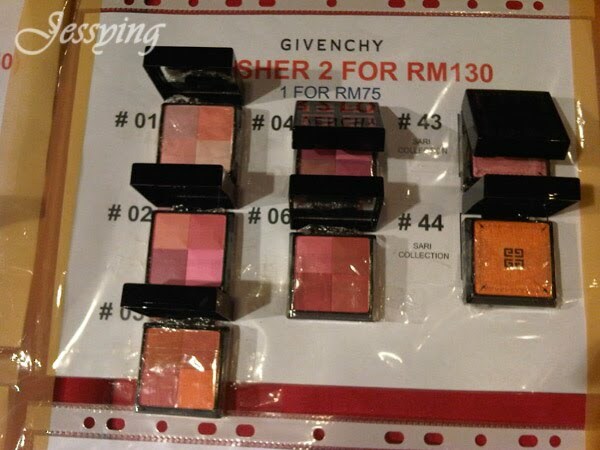 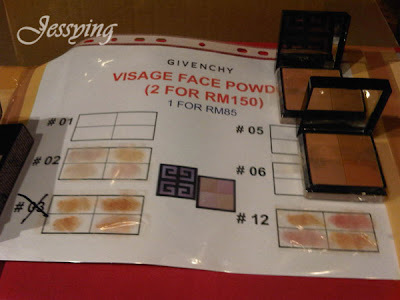 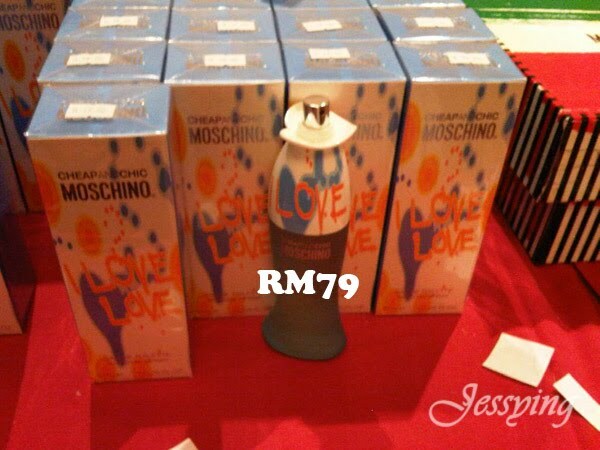 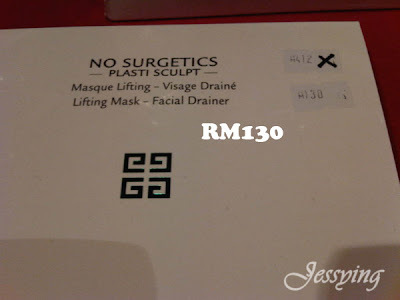 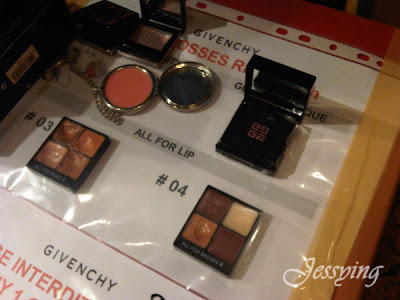 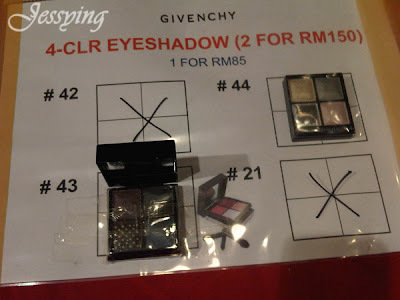 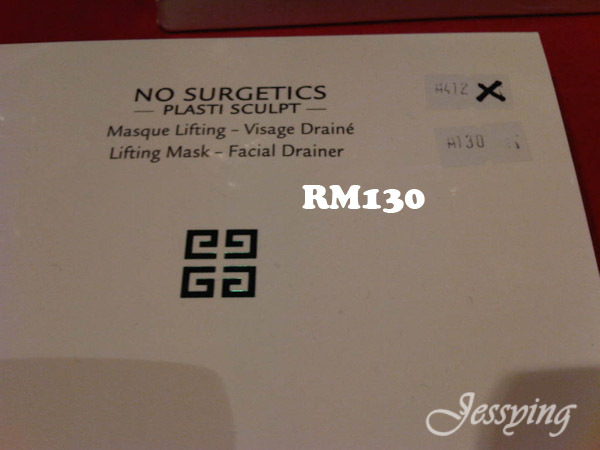 Also Givenchy's counter is doing promotion whereby if you buy 2 of the same price products, you can get a cheaper price. Also do check out the parking rate by Corus Hotel, it's Rm5 for the first hour and every subsequent hour is RM2... its kinda pricing.. 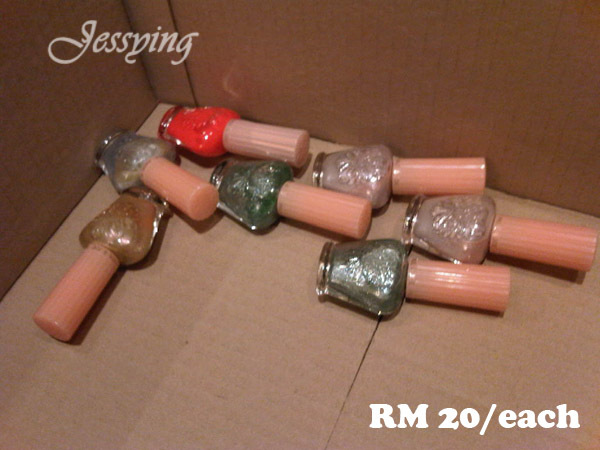 Nearby parking cheapest also RM3 for the 1st hour. 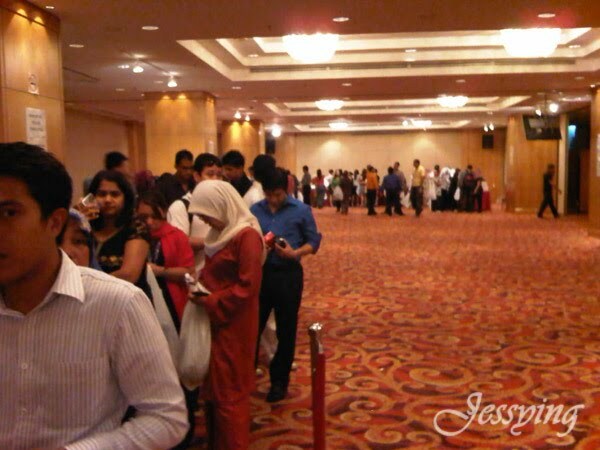 Perhaps taking Putra LRT to KLCC Station to go the warehouse would be a better choice. Great post on the price check! 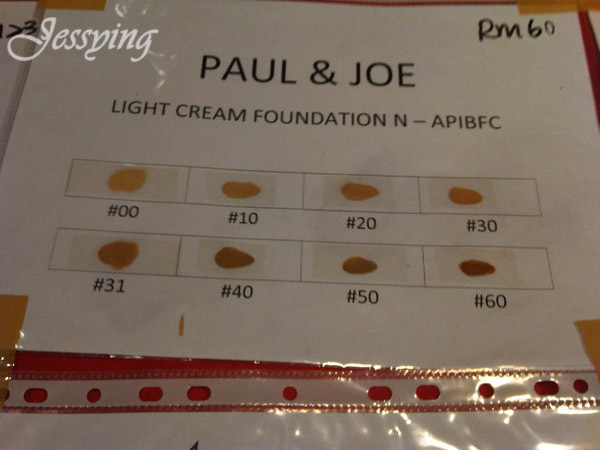 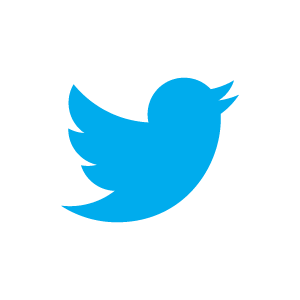 I'm happy to share :) its my pleasure ! Anyone know when is the next warehouse sales?? ?